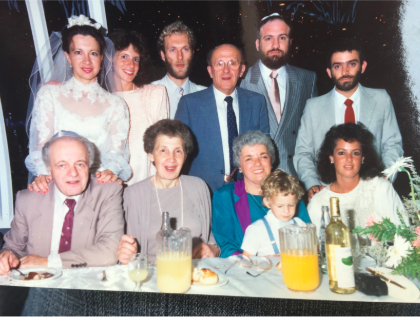 Born in 1920 in the predominantly Jewish town of Horodok, Poland, Moshe Baran was the eldest of four children. 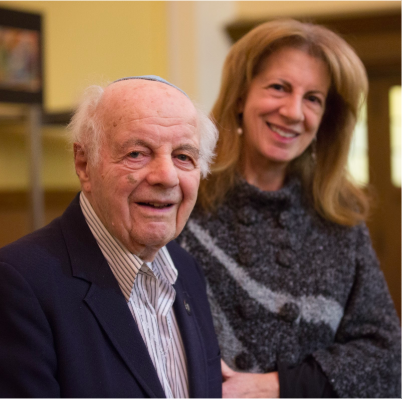 In 1941, when Moshe was just 21 years of age, the Nazis stormed through his hometown. A few months after the invasion, the Jews were forced into ghettos, residing in fifteen to twenty homes for hundreds of families. Surrounded by barbed wire fences, guarded by Nazi soldiers, denied access to food, shut away from the rest of the world, the inhabitants started to hear whispers about the destruction by the Nazis of neighboring communities. 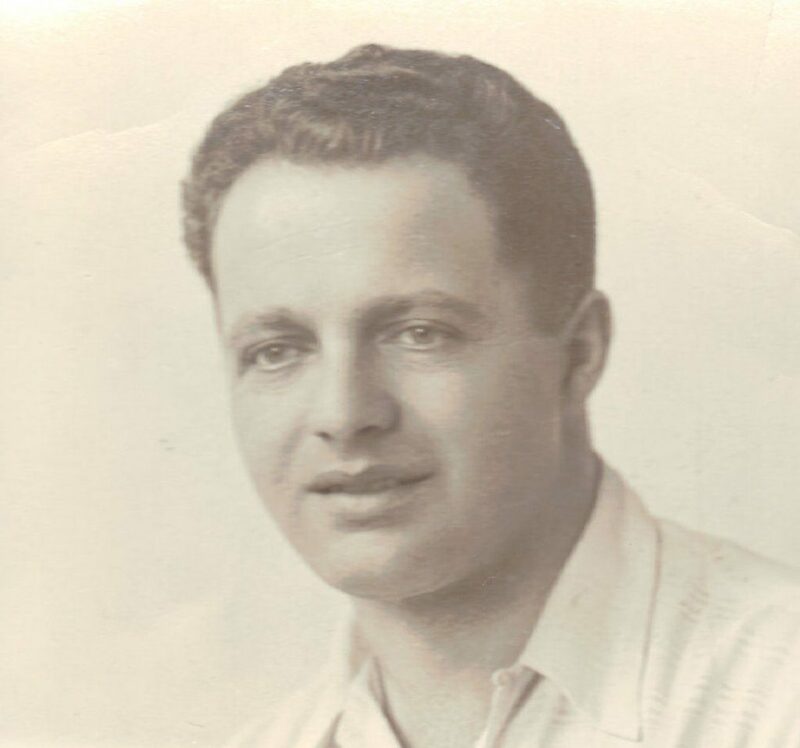 In the spring of 1942, 30 able-bodied men were chosen for various projects and sent to neighboring towns; Moshe was sent to work on the railroads and his brother was sent elsewhere. 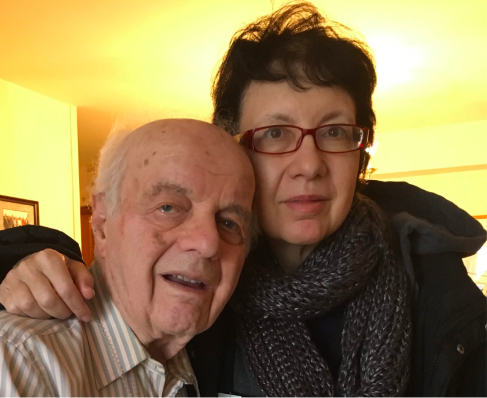 Just a few months later in July, Moshe’s ghetto was liquidated, but luckily Moshe’s family escaped and was later reunited at the place he was working. Knowing that when the work was completed, they would be exterminated, they began planning a resistance movement. 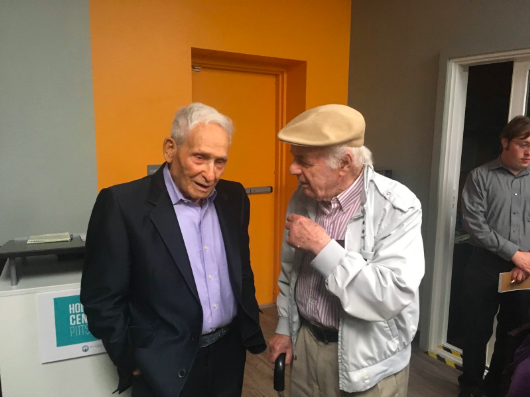 Two of Moshe’s friends worked in the warehouse sorting captured Russian guns. Moshe and his friend devised a plan to steal gun parts by wrapping them in rags and hiding them in a nearby junkyard. Moshe was able to successfully smuggle gun parts into the ghetto. 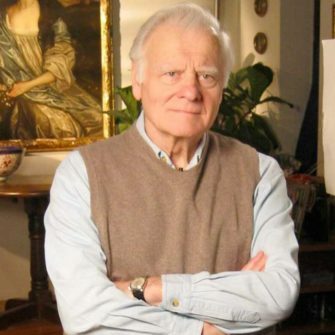 It was through Moshe’s connections that he was able to escape. 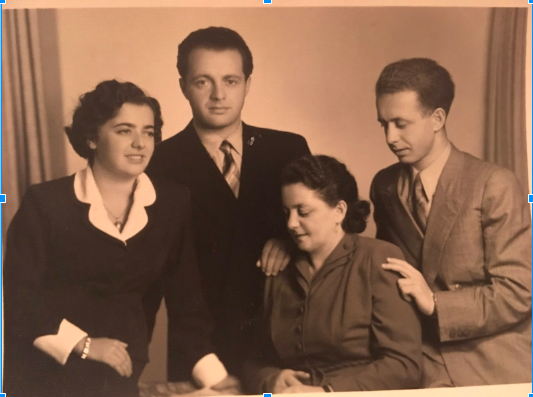 A woman in the ghetto, who knew the area and the partisans well, led Moshe and his friend to the partisans’ encampment with the agreement that they would help her two children escape. After a week at the encampment, two Jewish Russian soldiers arrived to help organize the resistance. 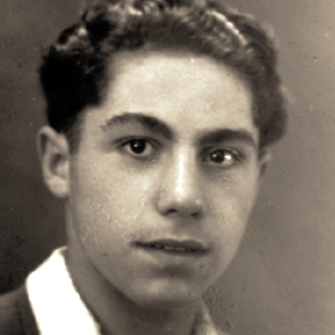 Because Moshe had smuggled guns into the ghetto, he was welcomed into the partisans and was given the name of a local farmer who would help facilitate additional escapes. Moshe was able to successfully plan the escapes of his mother, brother, and one sister. Two days after his mother was freed, the ghetto was destroyed, and Moshe’s father and other sister were murdered. Moshe stayed with his partisan group until 1944, helping with underground activities and recovering weapons dropped from Russian planes. 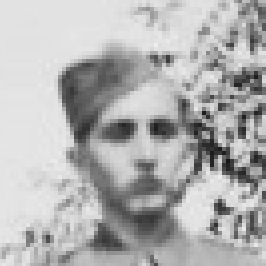 Like many partisans fighting the Nazis, he was eventually drafted into the Soviet Army. 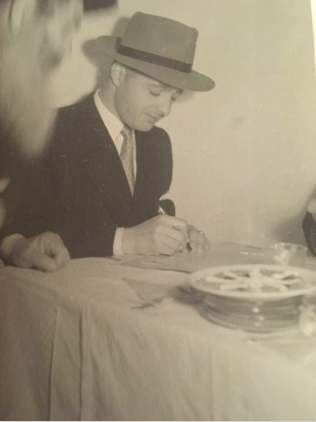 Due to his bookkeeping skills, Moshe was assigned to the local battalion office, as the treasurer’s assistant, allowing him to stay off of the front lines. When the war ended, Moshe made his way back to Russia and then to Poland. 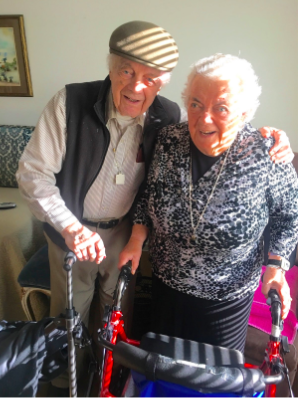 Connecting with Bricha, the organization responsible for bringing Holocaust survivors to Palestine, he eventually arrived in Austria where he met his future wife Malka in the American Zone. 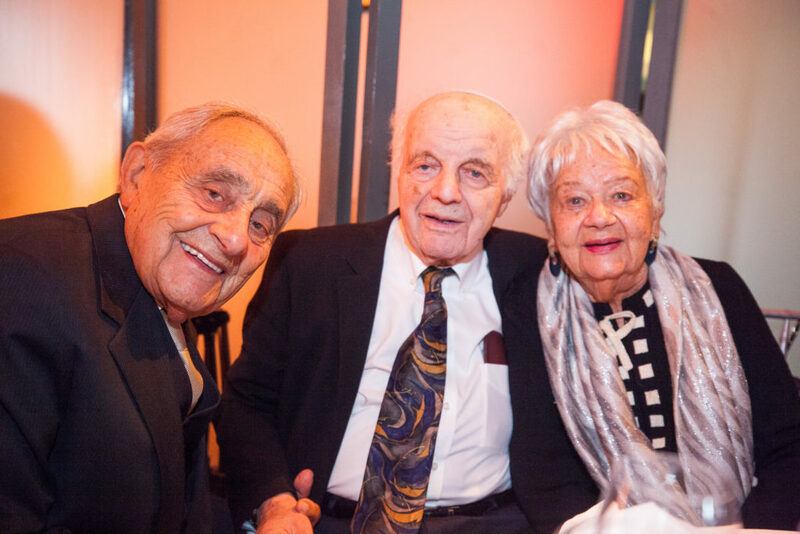 In 1948, Malka, also a Holocaust survivor, left for Israel, but Moshe was unable to follow. 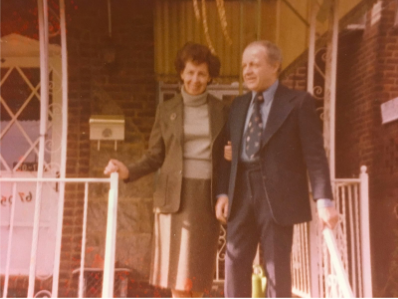 A relative who was living in the United States, encouraged Moshe and his surviving family to come to the United States and helped them emigrate. Moshe eventually married Malka and brought her to the United States from Israel. They originally settled in New York, where they raised two daughters. They moved to Pittsburgh, PA in 1992 to be closer to their daughter, Avi, and her family. Their other daughter, Bella, made aliyah as a teenager and still lives in Israel. 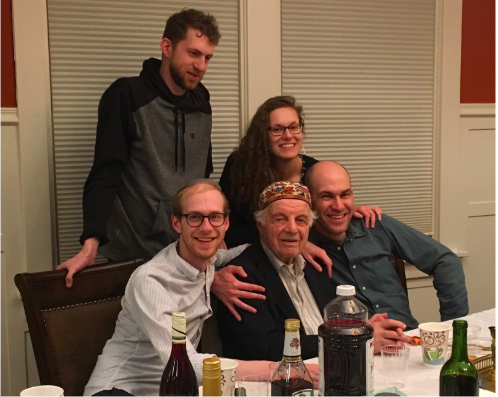 Now a 97-year-old grandfather of six, Moshe continues speaking to schoolchildren and community groups, bringing his story of Jewish resistance to them.